Jennifer Hronek, my wedding planner, is also my hook-up for all things stationery. She and I spent a wonderful day ambling around the Huntington Museum in Pasadena a few years ago. It’s time for me to get back there, she reported. After a closure for renovations, it’s BACK! 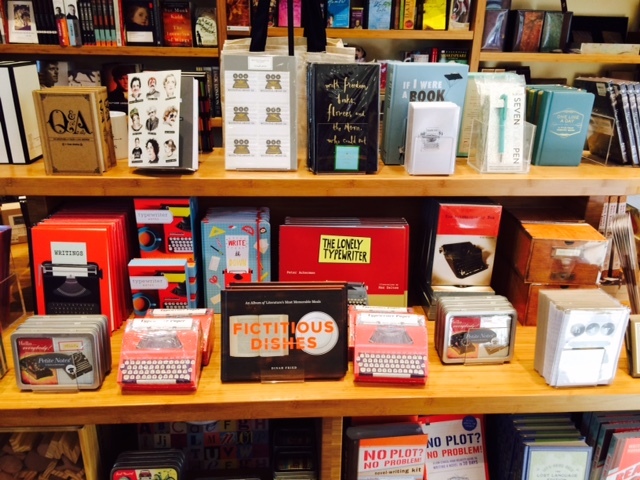 Needless to say, I’m planning a lunch to see Jennifer — and this shelf!